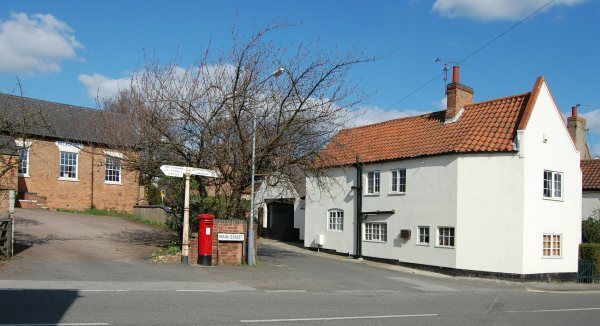 ​​​The village of Calverton is a Nottinghamshire parish, of some 3,300 acres (1,300 ha), about seven miles north-east of Nottingham, situated, like nearby Woodborough, and Lambley, on one of the small tributaries of the Dover Beck. The 2011 census found that there was 7,076 inhabitants in 2,987 households. 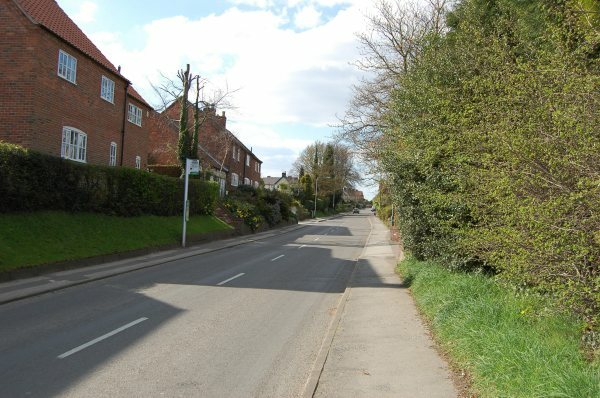 About two miles to the north of the village is the site of the supposed deserted settlement of Salterford. 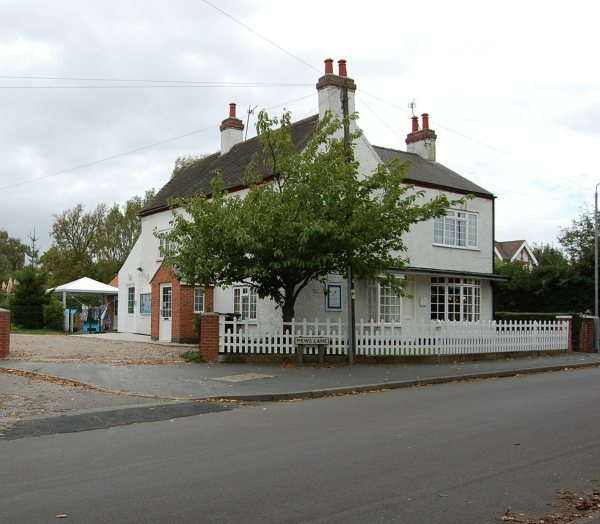 During most of its existence Calverton was a forest village, in that part of Sherwood known as Thorney Wood Chase, with a rural economy limited by a lack of grazing land, in which handicrafts (like woodworking and the knitting of stockings), must in consequence have assumed a lot more than is usual importance. 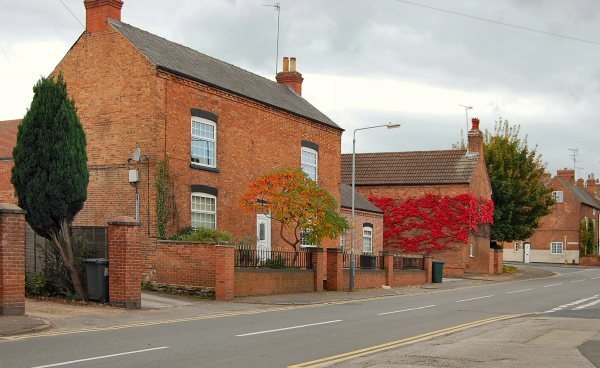 The parliamentary enclosure of 1780 brought some agrarian progress to the village, but it was not until the opening of a colliery by the National Coal Board in 1952, that the village began to assume its present identity, with new housing estates and a marked population growth. 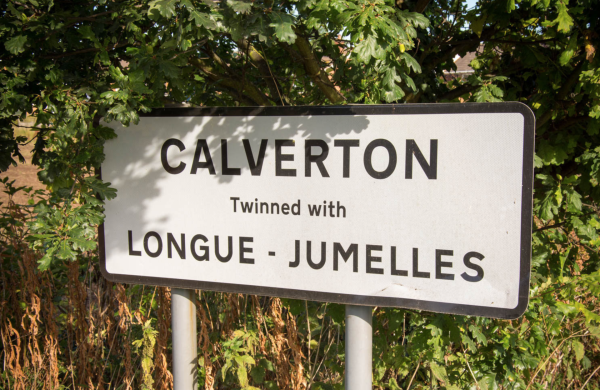 The colliery closed in 1999 and while a small industrial estate provides some local employment, Calverton has taken on the character of a large commuter village. Sign at the bottom of Bonner Hill. Neighbourhood Plan. Click here . We have photo archives containing loads of images of past and present village events. These photographs are continuing to grow. We rely on your input to keep this site up to date, so please contact us if you can contribute anything whatsoever, articles, images, however meaningless you think it is. Thanks for coming, happy browsing and please enjoy your visit!